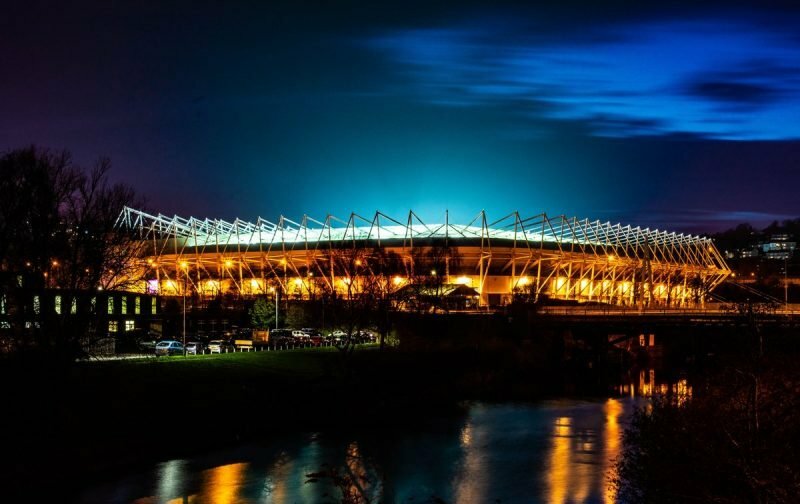 Stoke City fans gave their thoughts following their 3-1 defeat at Swansea City on Tuesday night as Graham Potter’s men completely dominated and produced a stunning performance that saw us win our third home game in a row. With 31 shots, the most in a single Championship game this season, the Swans could have scored six or seven but missed a host of other chances. Stoke City might have ended the game with nine men but even with eleven in the first half, they just couldn’t cope with our attacking play and movement in the final third. Daniel James was once again unplayable, and was the cause of Stoke’s two sendings off. He also got us off the mark with a stunning strike as he cut inside off the left flank to curl the ball home from outside the penalty area. “Only really fair to include the first half stats, which were laughable anyway. Second half was a write-off and things are going to get messy with 9 men for half an hour. Blame it on the sending offs if you like but we had 11 men for more than half of the match.